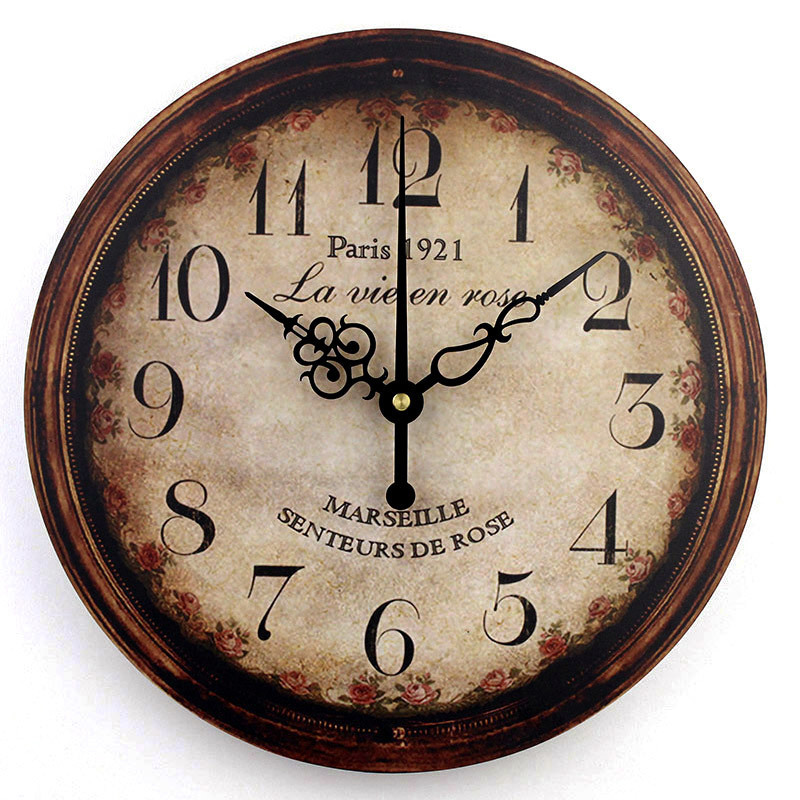 All right wall clock is old thing but let’s agree that currently the wall clocks are full of styles, colors and personality to decorate any environment.The technology is advancing several levels with each passing day and it is clear that wall clocks could not stay out of this novelty.Thousands of styles of wall clocks are made by fashion designers who follow the trends mainly using recyclable products.Several projects are exhibited and put into practice later they see true works of art in the hands of people specialized in modern art. 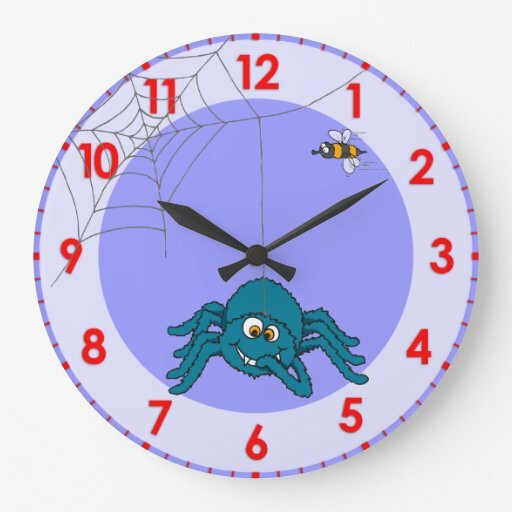 Wall clocks are surpassing themselves in creativity and good taste, for those who do not want to ruin their wall making holes can opt for adhesive watches.Modern wall clocks have evolved based on the needs of people and businesses. 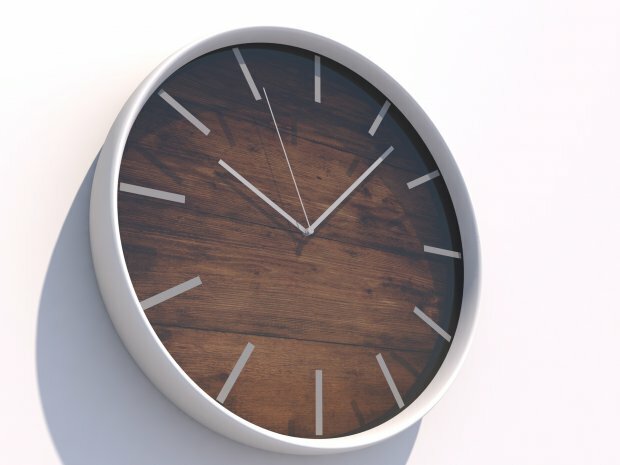 Brushed stainless steel Wall Clock features a man’s icon on his body.Ideal for identifying male bathroom or boy’s room.Size 11cm wide by 22cm high. 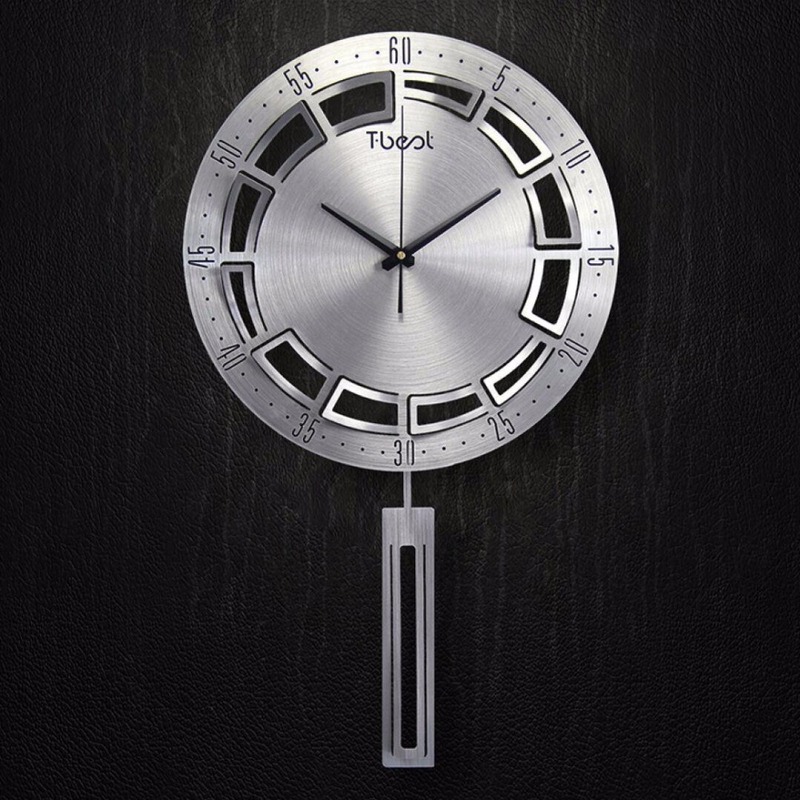 Brushed steel wall clock features a woman’s icon on her body. Ideal for identifying women’s or girls’ quarters. Tamnaho 11 cm wide by 22 cm high. 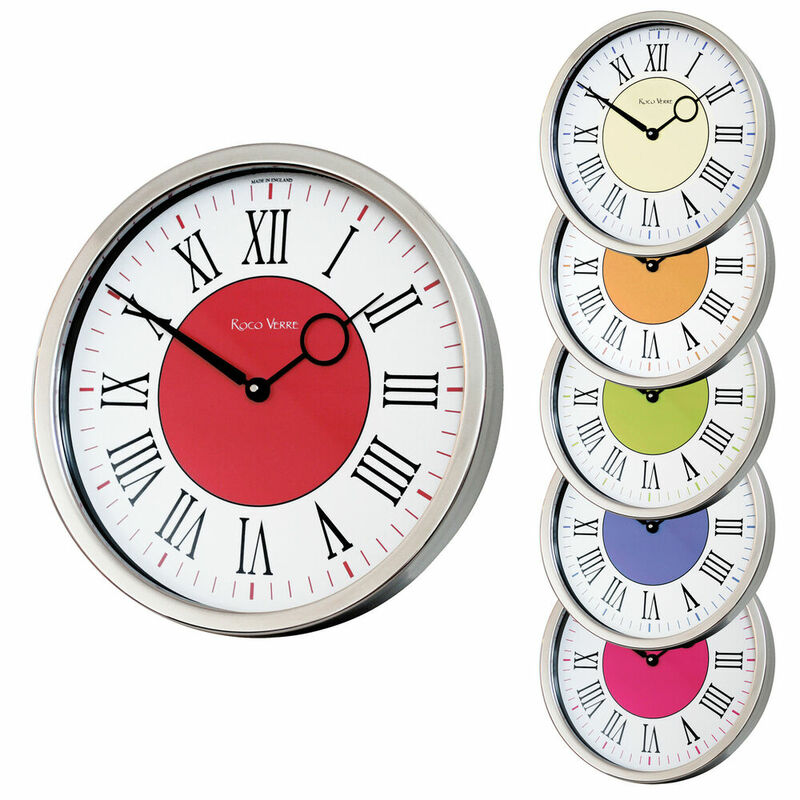 Brushed steel watch with unusual and fun designe has the body of the own clock made of cutlery. It highlights any ambience of your home, kitchen and living room. Can be used in any environment of your home and leaves with a subtle and pleasant touch of modernity without exaggeration. 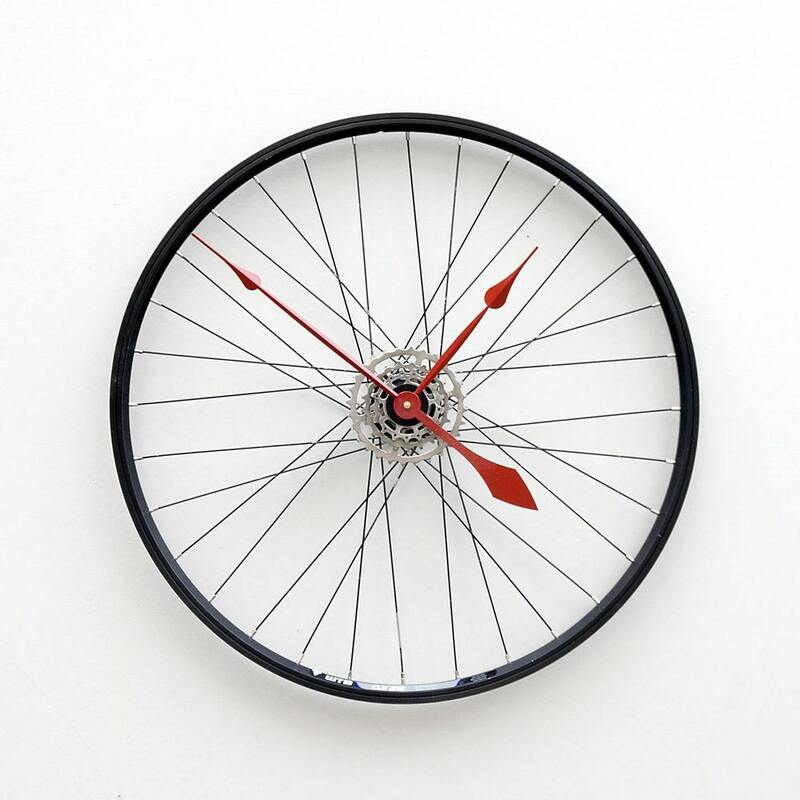 To keep your schedule always have a wall clock at home, but put aside the nostalgia of the past and get a modern wall clock with design and modern and stylish in its own way. Being fashionable is part of the new generation that in addition to using recyclable material to decorate also preserves nature. Align with this new generation.